Hailing from Chicago as well as the land of "one of the most cleverest project names ever-istan" come our friends Just.One.Duran. 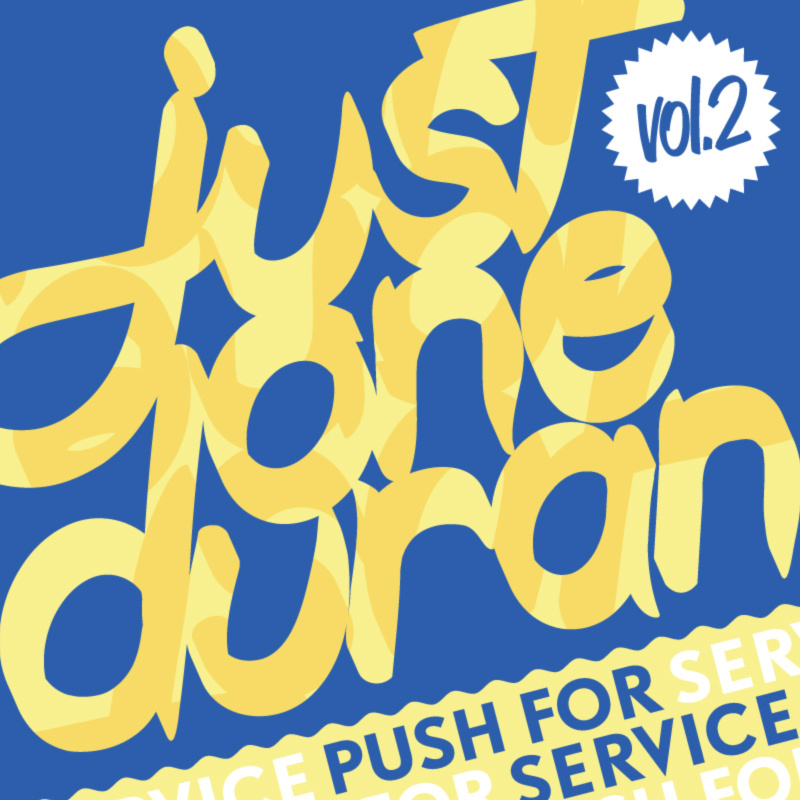 Their last mixtape, "Push For Service Vol II," is a great service to all those lovers of true house music out there. Definitely much more relaxed stuff than what we normally post here, but I think you will enjoy.